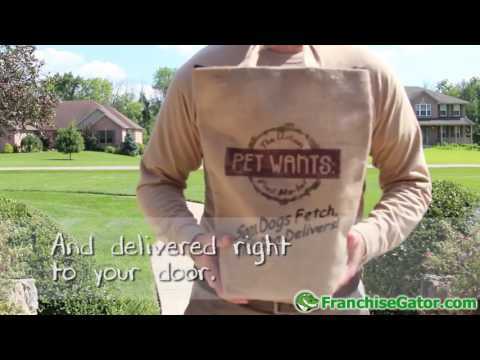 Businesses need help reaching their prospects. People search online for everything under the sun. Whether looking for love or a new light fixture, customers shop the web. We work to leverage brand visibility and recognition by partnering with brands to influence the right crowds with the right messages. And we’ve got the tools to accomplish the task. Pet Wants was created in 2010 out of desperation and inspiration. The founders of Pet Wants, Michele Hobbs and Amanda Broughton, noticed some serious health issues with their beloved pets. Problems began to appear and quickly worsened. Many frustrating trips to the veterinarian’s office and several thousand dollars later, they decided to take matters into their own hands. They discovered the problem was the low nutritional value of the food they were feeding their pets. As pet parents, they felt terrible... like they had let down a family member. They were shocked to learn that the nationally recognized premium brand food they had trusted for their pets did not include the best of ingredients and actually lost most of its nutritional value from sitting way too long in warehouses and then on store shelves. That was unacceptable. There had to be a better way. Pet Wants was born. N-Hance Wood Renewal is the #1 choice for refinishing hardwood floors, cabinets, furniture, and other wood surfaces. 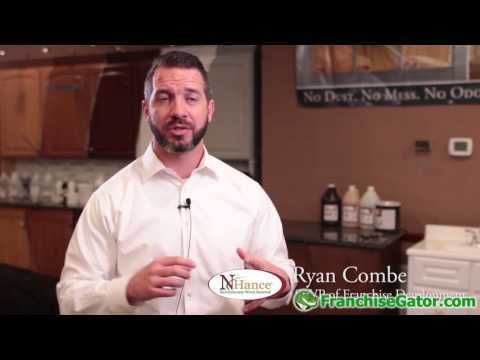 With an N-Hance business, you’ll offer customers something no one else can: beautifully restored cabinets and floors at a fraction of the cost and with No Dust. No Mess. No Odor.